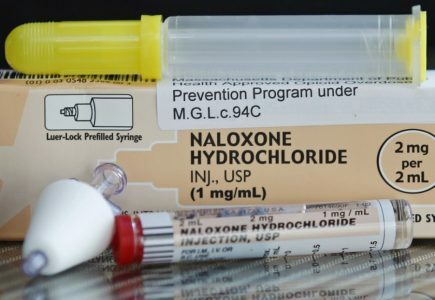 Narcan (naloxone) is an opioid antagonist and is used for the complete or partial reversal of opioid overdose, including respiratory depression. It is also used for diagnosis of suspected or known acute opioid overdose and also for blood pressure support in septic shock. Narcan is available as a generic termed naloxone. If you are intrested in becoming trained to administer naloxone , the Brooke County Health Department can provide this training to you. Please call 304-737-3665 to learn more.